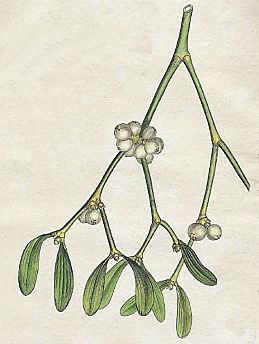 Another mistletoe auction this week – and another week with lots of lots. All very well-berried and mostly nice green foliage, so good stuff. Some lots were looking a little yellow here and there. The standard yellow auction labels tend to accentuate any yellow in the foliage – which is a little unfortunate! 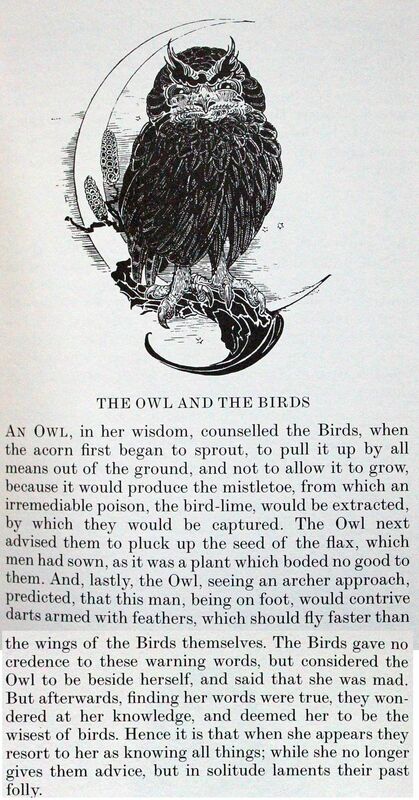 A few pictures below – click to enlarge them. Lots of berries, and mostly good green foliage but some yellowy stock too. 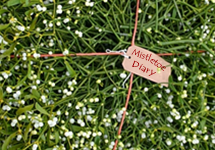 Meanwhile back in Tenbury Wells town centre every shop was still bedecked with bunches of ribboned mistletoe, following the mistletoe festival day last weekend. And, on this visit, I had a look at Tenbury’s new Tesco, built on the site of the old mistletoe auction yard (actually the old cattle market but most famous for the mistletoe!). 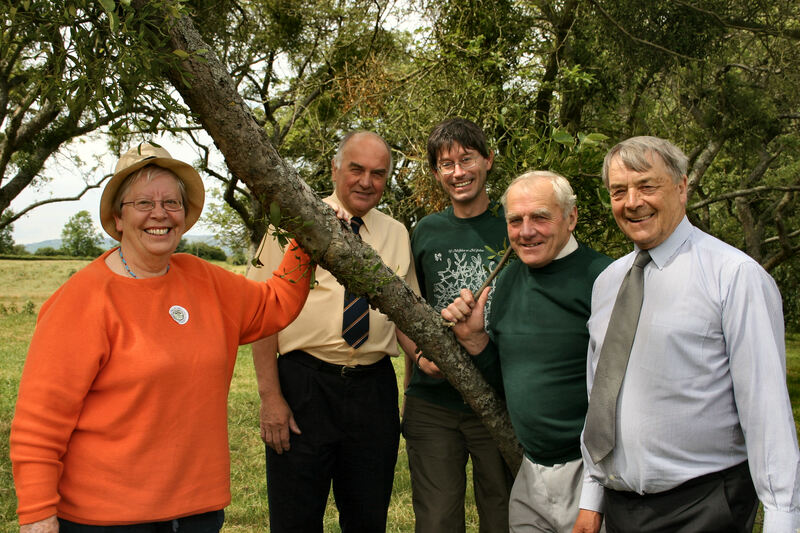 This Tesco has been 7 years in the making, controversial from the start, with worries about its effect on trade in the rest of the town and, because of the riverside site, the impacts on flooding (a serious problem for Tenbury). But in May this year it was finally opened, and they’ve included a mistletoe theme around the car park! All the bollards and the frieze alongside the open ‘market’ area have mistletoe imagery. 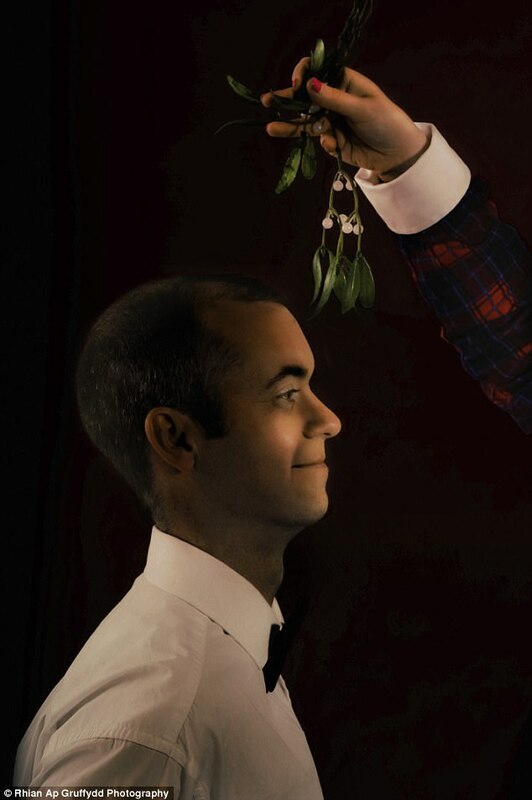 To be fair they’re not alone – despite mistletoe being one of our most visually distinctive plants a lot of seasonal Christmas designers end up designing the distinctiveness out. It is sometimes quite baffling! 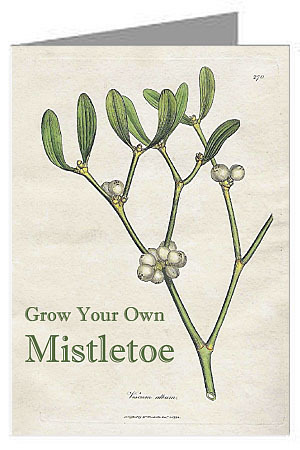 To grow your own distinctive mistletoe plants visit the English Mistletoe Shop and have a look at the Grow-Kits!